What are we listening to right now..
as it says on the tin, music we are enjoying or planning to listen too today..
i hope we all post our music here, all genres all formats so we can share our passions and learn from each other. plenty of the motown feel this, its my favorite album of his. Ah, my second customer . Thanks for creating a thread. Talking about music will be one of the most important things we do here at ASR Forum. These are the albums I have from Olafur Arnalds including the Chopin Project. 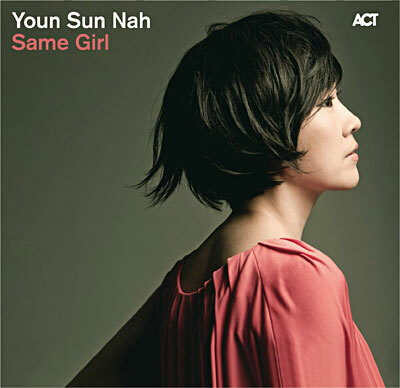 The album is Same Girl. The title track My Favorite Things is to die for as is the fidelity of recording. this is where the title track for the TV series 'Vikings' comes from. Looked up one Karin Dreijer Andersson and only found a single track. It is from the album We Are the Works In Progress. type in fever ray, that's the album, but also he worked as part of ' The Knife' look up their album 'Silent shout' . OK that woke up the dogs! Will listen to it on the main system later. fidelity wise its the best Ska album i have by mile. this will either put a smile on your face or cause a psychotic break, hay be brave give it a whirl just dont come after me for your medical expenses. Have had "Tanga: Mario Bauza and His Afro Cuban Jazz Orchestra" in heavy rotation for all last week. This CD is one of the most dynamic and they do the beach boys better than the beach boy sort of..
Hi Tom. As an ex Californian this always brings back fond memories. The cover is excellent as you say. It is almost the same as Beach Boys. Sounds good even on my laptop. Need to cue it up on my main system tomorrow . yea the way they capture his voice is mesmerising, its not his best album imo but its a good starting point and fidelity wise its great. my vivid g3's really shine with the vocal on this. DAP or dedicated DAC for home listening?